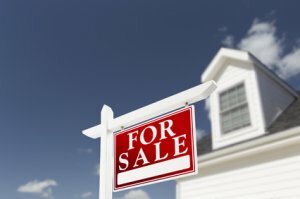 Sell Your House Fast In Rhode Island! We’re Local Cash Buyers Who Can help! We Buy Houses Anywhere In Rhode Island And Other Parts of RI, And At Any Price. Check Out How Our Process Works. We’re Ready To Give You A Fair Offer For Your House. If you want to sell your Rhode Island house… we’re ready to give you a fair all-cash offer. Our priority is to be straightforward, ethical and truly look out for your best interest, not profits.